Bury the coffin case with the ODC-LT. The ODC-LT provides single deck merchandising for lower temperature products without sacrificing visibility. There are four members of the ODC-LT family. 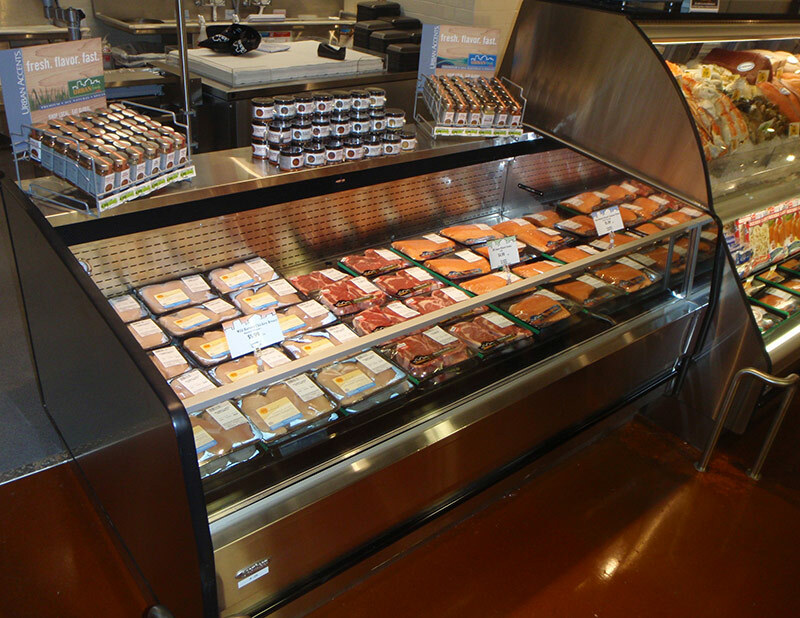 The ODC-LTM for fresh meat; the ODC-LTD is dual temp. and has both medium and low temperature merchandising capability; the ODC-LTF for frozen foods; and the ODC-LTC for frozen cakes. 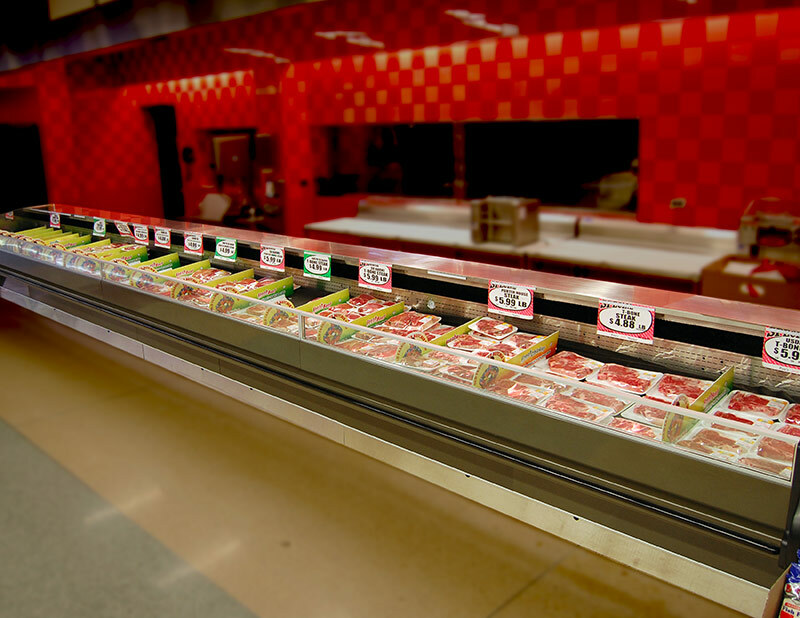 This energy efficient merchandiser operates at the critical temperatures required for products like meat and frozen foods, and actually sells food instead of simply serving as cold storage.